There is a great need for more bring banks (glass and can recycling) in the city to cater for the large number of apartment dwellers. 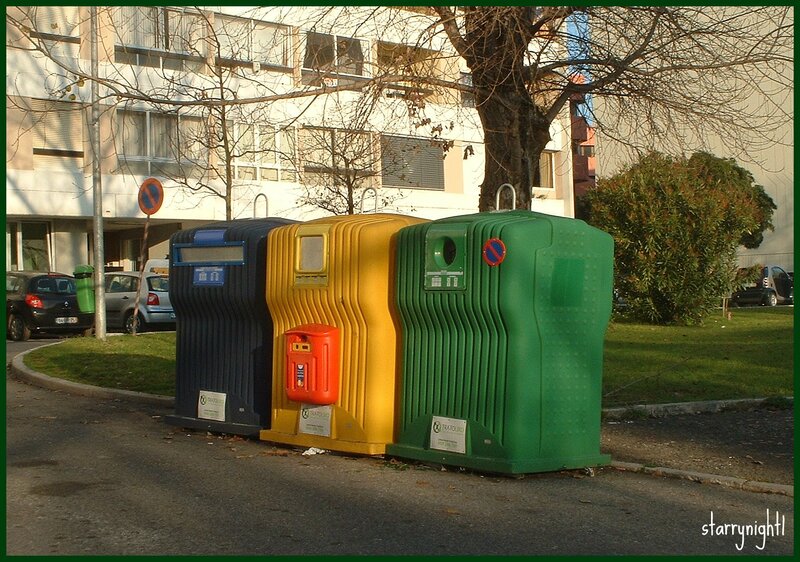 These bring centres need to be close to where people live so that it is convenient. Some of the bring bank centres could be nicely designed and incorporate seating and landscaping to make them more attractive.